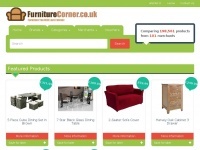 The Ottoman Collection is an established online retailer of ottoman armchairs. 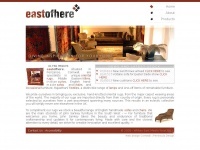 We supply leather ottomans, fabric ottomans, electric ottomans and rocker ottomans. 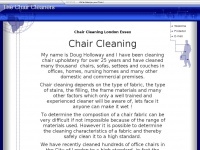 Procare is an established and well respected local professional carpet cleaning company, so may we take this opportunity to introduce ourselves and our services. 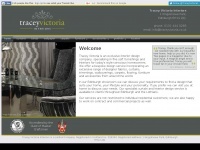 We are an independently owned and operated company with over 22 years experience in the ..
Tracey Victoria Interiors provides a quality interior design service to Edinburgh and the Lothians. 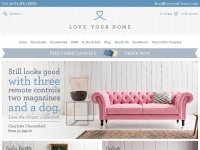 Designer Modern and Contemporary Sofas and Beds from Love Your Home. 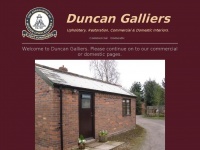 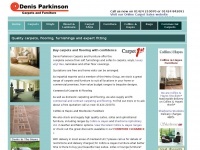 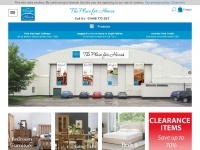 Shop online or visit our showroom in Godalming, Surrey. 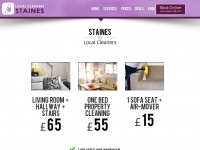 You can enjoy our expert carpet and fabric cleaning in Staines. 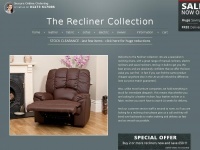 Have your home rug or upholstery steam cleaned with top-of-the-line equipment. 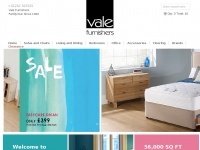 Fantastic deals! 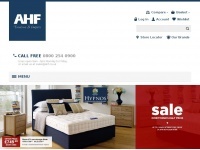 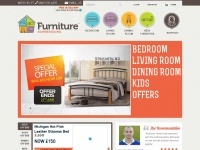 lewisfurniture.co.uk - Lewis Furniture - Beds, Mattresses, Carpets, Livingroom and Diningroom Furniture. 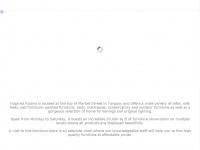 Online or in store, based i .. 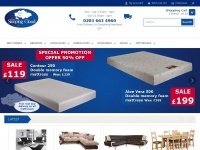 Bringing you quality branded beds, mattresses, headboards, sofabeds, sofas, furniture, tables and chairs at fantastic prices from names such as Nathan, Alstons, Bentley, Caxton, shop in Staines and Walton-on-Thames, serving Addlestone, Ashford, Chertsey, ..